The Sketchfab cardboard lets you browse any Sketchfab model in virtual reality, using just a smartphone, a browser, and a piece of cardboard. 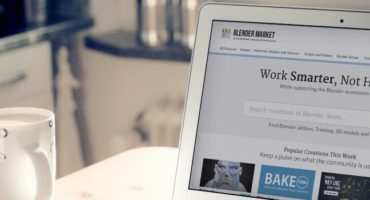 It means you can have access to our gallery of more than 150,000 3D pieces of content in a more immersive way, at no cost. Ever wanted to dive into le Louvre statues? 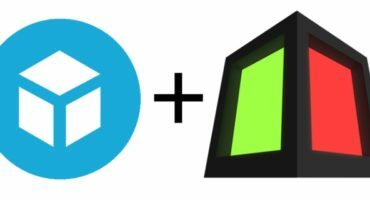 Get a mobile phone with WebGL support – the Sketchfab cardboard works great on a nexus 5 phone, and should work with any mobile phone. PS: even though you can download JuanG3D’s model of this viewer, you can’t just build yourself one without the proper set of lenses! We haven’t been able to source these so for each on-line purchase, so keep that in mind.